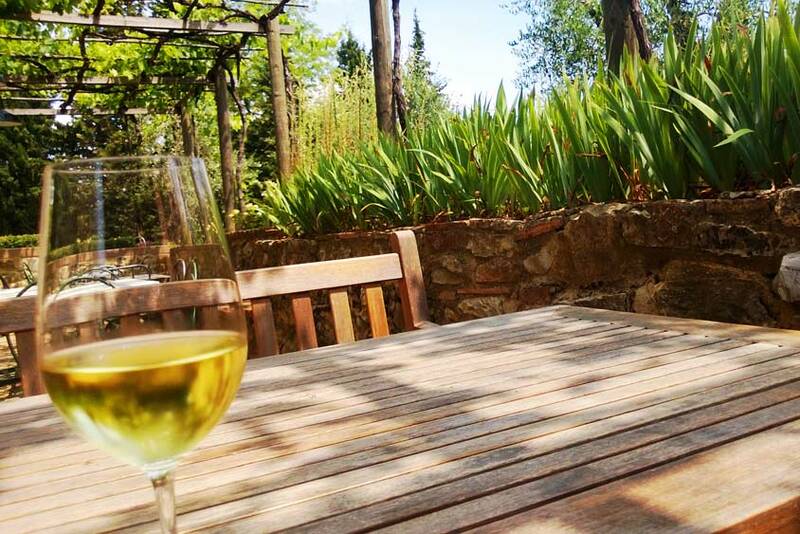 Come and experience the magic that nature offers: the vineyards, olive trees, the woods. Discover the fascination of the old cellar and its striking barrel room, enter the places where our wines age and are prepared for bottling. You can make a reservation for a jeep tour of the vineyards too, ending with a tasting of our wines. Reserve your visit to Fèlsina; we will be delighted to welcome you Monday through Saturday, from 10.00am to 7.00pm and on Sunday from 10.00am to 6.00pm. Our staff will guide you through the world of Fèlsina, telling you the history of the winery and of the Poggiali family, who with their passionate commitment have shaped the growth of this winemaking operation in Italy and across the globe. 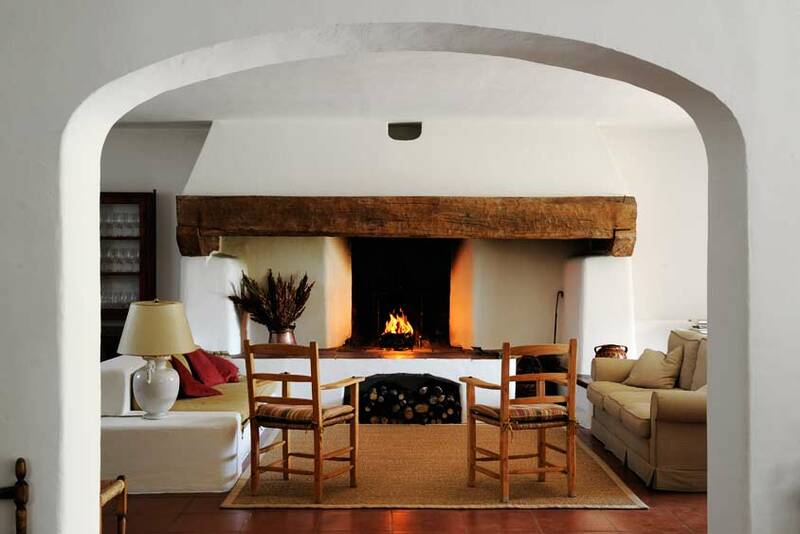 You will be brought into the stunning historical cellar, where you can savour a fascinating history as you wander among the huge oak ovals, the barrels, and the small casks of fermenting Vin Santo. And to crown your experience, we await you in our Enoteca, where you will enjoy a guided tasting of Fèlsina wines: I Sistri, Berardenga Chianti Classico, Rancia Chianti Classico Riserva, and Fontalloro IGT. And in our Bottega, you can also taste our Extravirgin Olive Oil. The fee for the tour and tasting is 15 euros. A tasting of locally-raided products will complete your visit experience at Fèlsina, giving you the opportunity to taste not only the estate-produced wines but everything that is grown and hunted on the estate, thanks to the labours of the farmers, the gamekeepers, and of all of the many persons who dedicate their efforts to ensure the quality of what is raised. At the conclusion of the wine tasting, you may taste–if you make a pre-reservation–the products of our farm. Our cook, Antonella, will personally prepare a light meal in our dining room , using products that come from our woods, olive press-house, and vegetable garden, products that harmonise beautifully with our estate wines. We will work with you on what we will offer, based on what the seasons and the earth have given us. 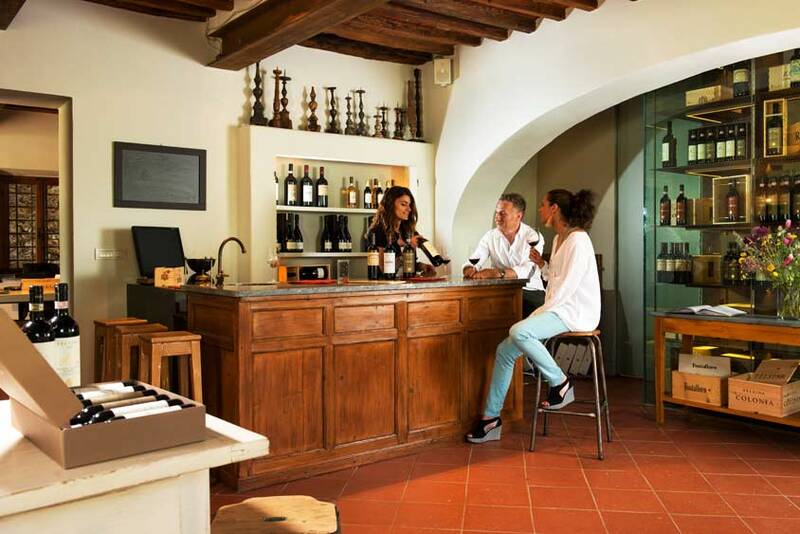 Bottega & Mescita, our “pour & shop,” is Fèlsina’s special meeting-place, where you can enjoy a glass a wine and where you will meet our staff before leaving on your wine-cellar tour with them. 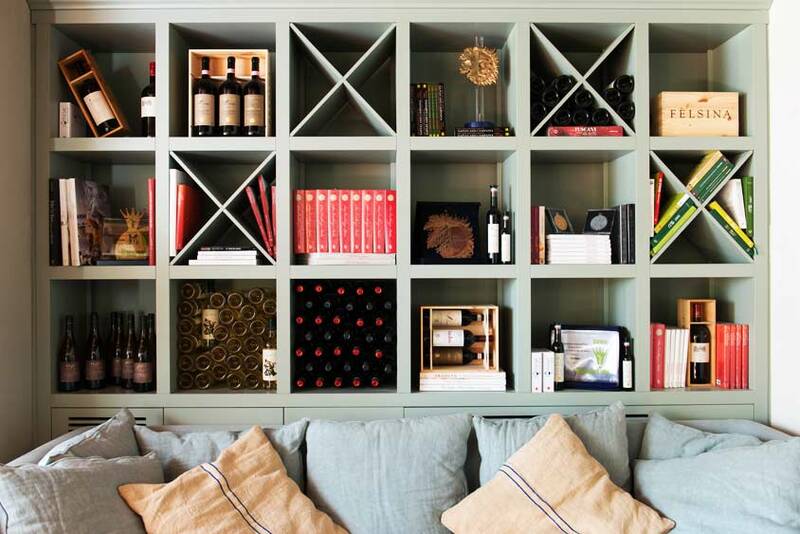 In the Bottega, you may purchase our wine–or simply taste them–and the other products of our estate.